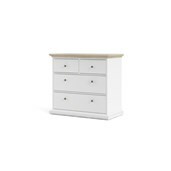 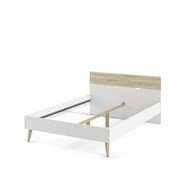 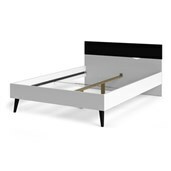 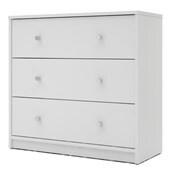 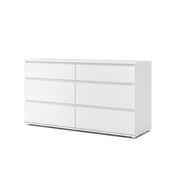 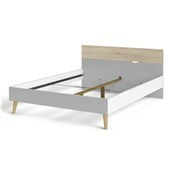 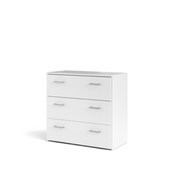 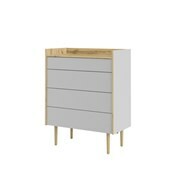 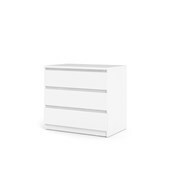 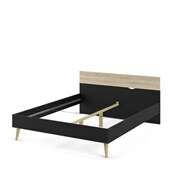 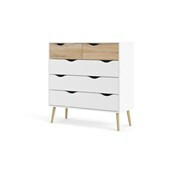 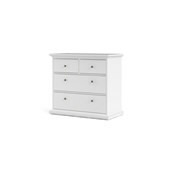 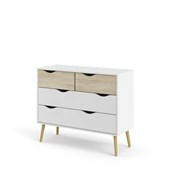 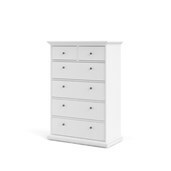 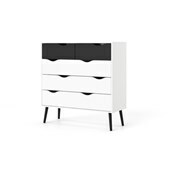 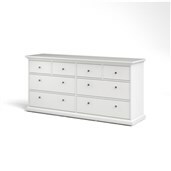 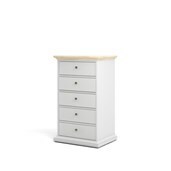 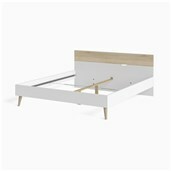 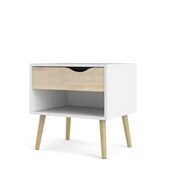 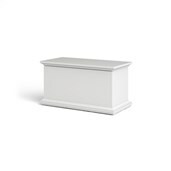 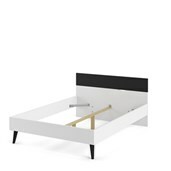 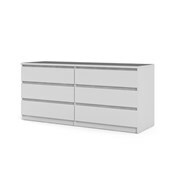 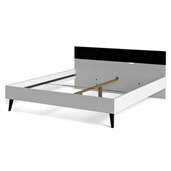 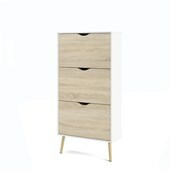 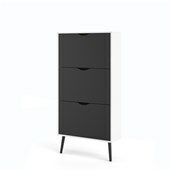 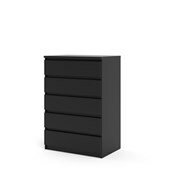 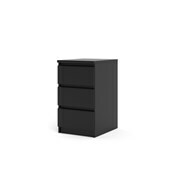 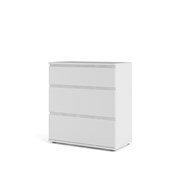 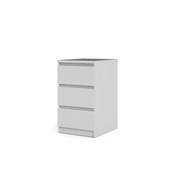 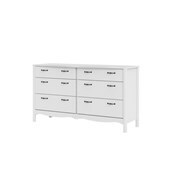 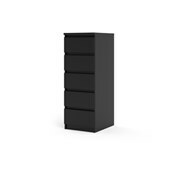 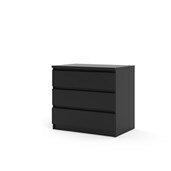 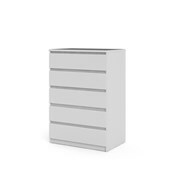 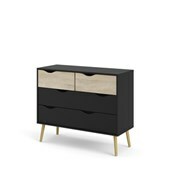 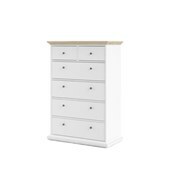 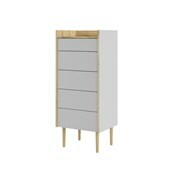 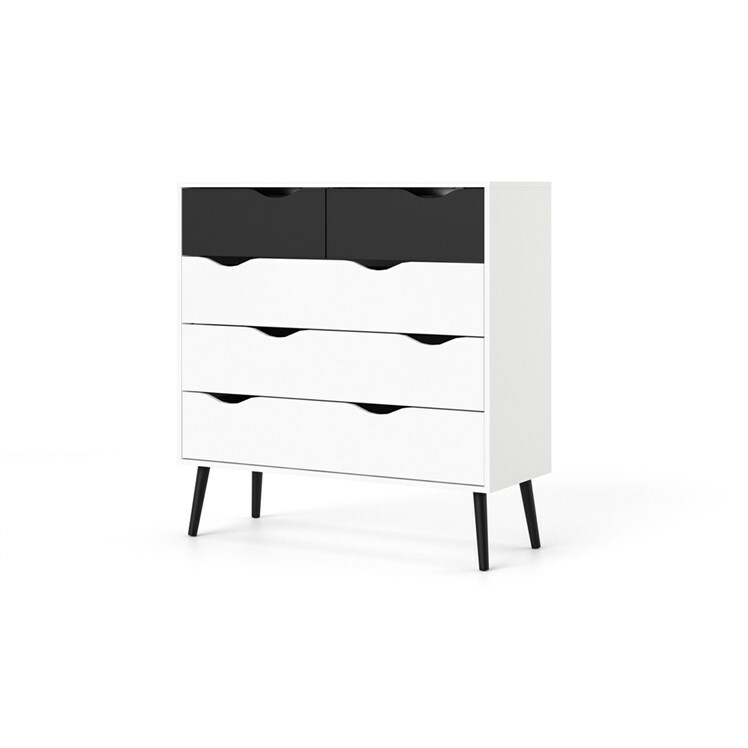 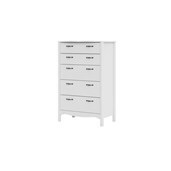 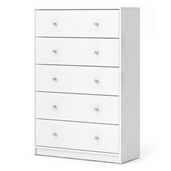 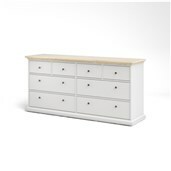 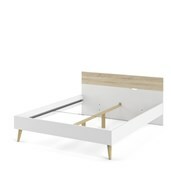 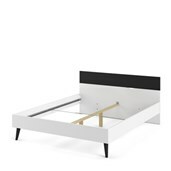 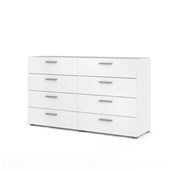 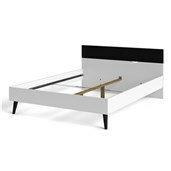 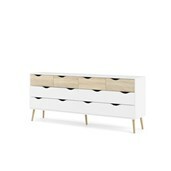 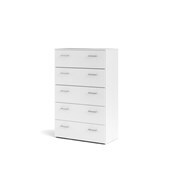 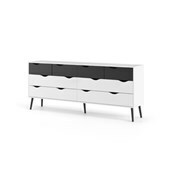 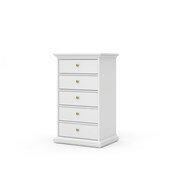 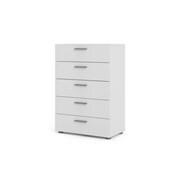 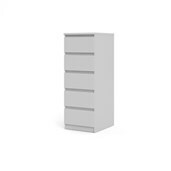 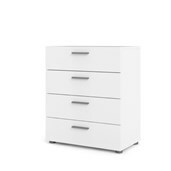 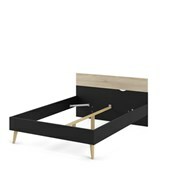 Streamline your life with this minimalist Oslo 5 Drawer Chest. 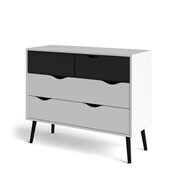 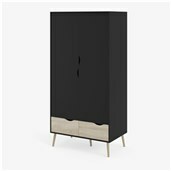 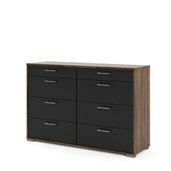 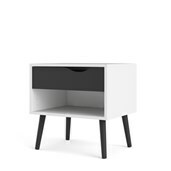 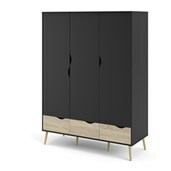 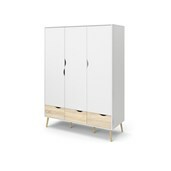 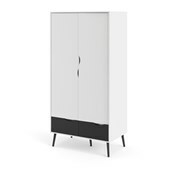 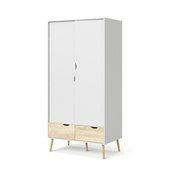 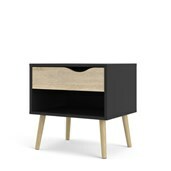 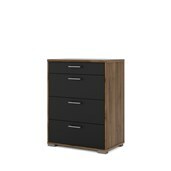 Part of the Oslo collection, it offers the Scandinavian simplicity you’re looking for — clean lines, a modern two-tone finish combination, cut-out drawer pulls in place of handles and solid oak tapered, round legs painted black. 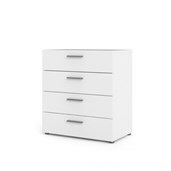 With two small top drawers and three large white drawers, this Oslo 5 Drawer Chest provides plenty of space for all your folded wardrobe essentials. 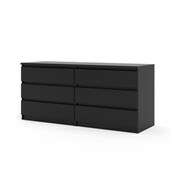 Plus, it has easy-slide metal drawer runners and a durable, scratch-resistant surface.